Angela Mills, Catering Manager, and Keith Buchele, General Manager, Soup Spoon Cafe, talk about the types of catering events that they can accomidate. For more information, please visit www.soupspooncafe.com or by calling 517-316-2377. WSYM —Angela Mills, Catering Manager, and Keith Buchele, General Manager, Soup Spoon Cafe, talk about the types of catering events that they can accommodate. 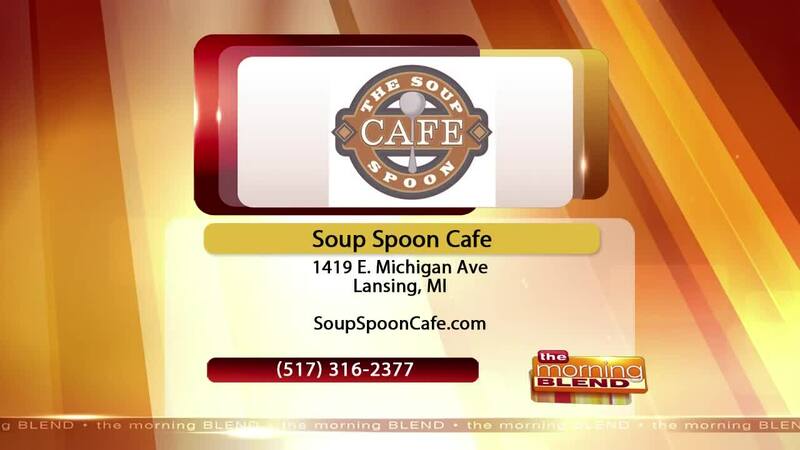 For more information, please visit www.soupspooncafe.com or by calling 517-316-2377.